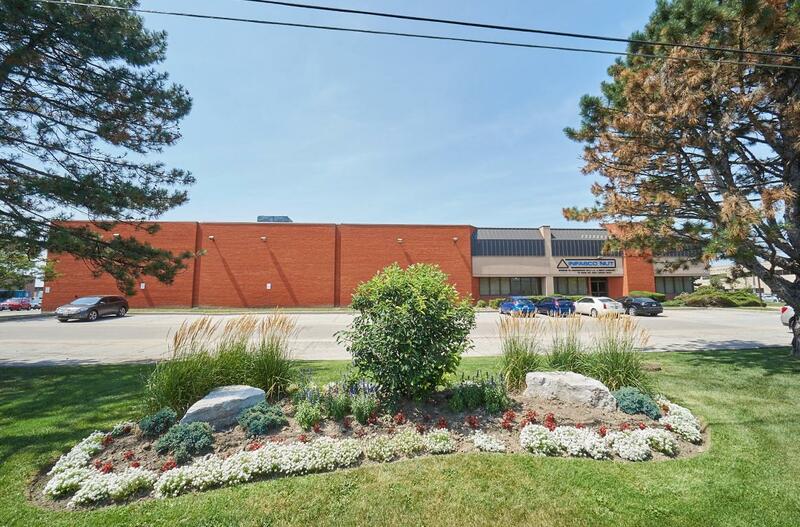 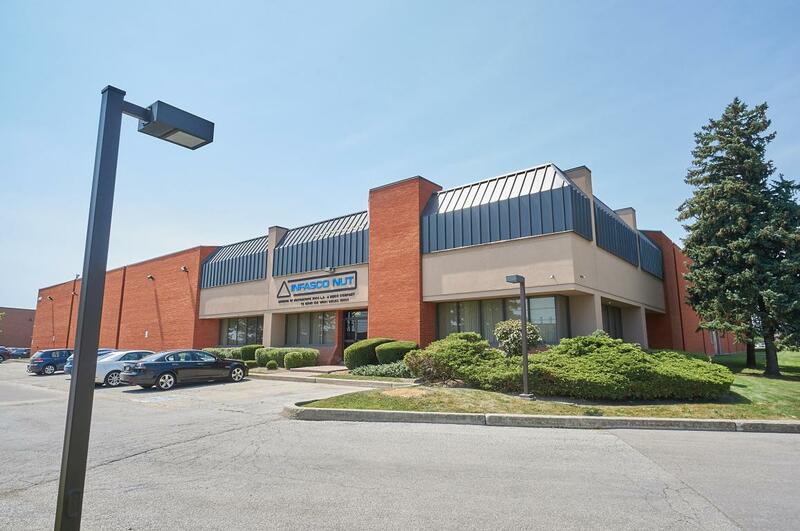 3990 Nashua Drive is a 65,200 square foot single tenant industrial building located near the intersection of Derry Road and Highway 427 in the City Of Mississauga. 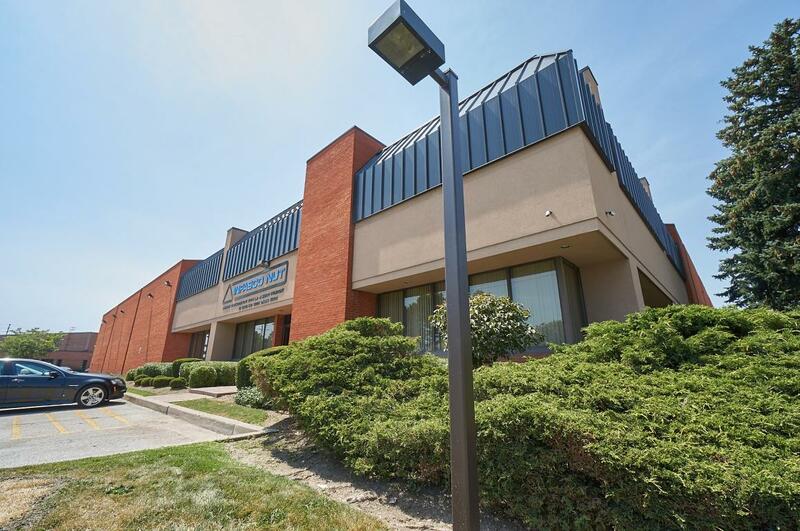 The building was built using fire burned clay brick, prefinished steel siding and bronze tinted insulated glazing. With its 22'0" high warehouse ceilings and 1600 amp electrical service, 3990 Nashua Drive is ideally suited for either warehousing or manufacturing uses.